Make your very own sock puppet! Kit includes everything that you need to create a character of your own, just add glue! Each kit is packed by hand with a variety of colors that make each character unique. The foam mouth-plate creates a nonslip surface, perfect for performing. Recommended for ages 5 and up. Colors may vary. For a Limited Time receive an exclusive MicheLee Puppets Carrying Case . These are available in a limited quantity and are first come, first served. PLUS get FREE SHIPPING on Sock Puppet Kit orders placed by DECEMBER 15th 2018! Recommended for ages 5 and up. Assemble with adult supervision. LIMITED Time OFFER! 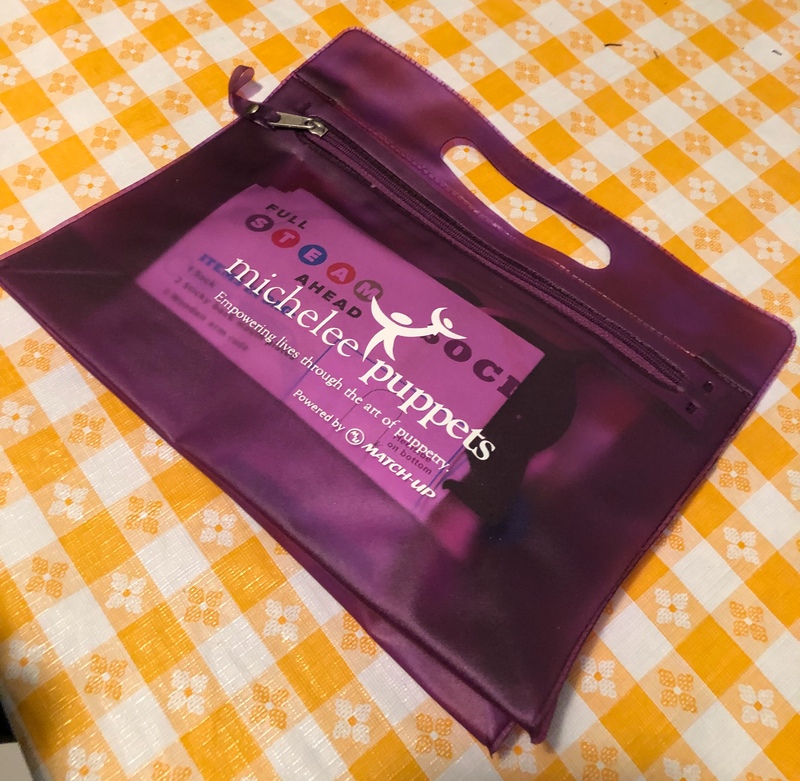 The first 50 orders placed by December 15th come with this exclusive MicheLee Puppets carrying case. Make your very own sock puppet! Designed by professional puppeteers for maximum performance, this kit includes everything that you need to create a character of your own, just add glue! Each kit is packed by hand with a variety of colors that make each character unique. The foam mouth-plate creates a nonslip surface, perfect for performing. These kits make great gifts for teachers, parents, scouts and more! 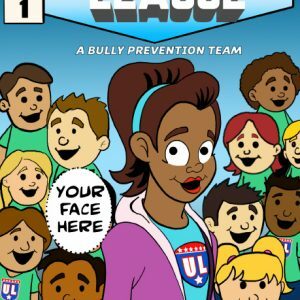 The simple, step-by-step instructions include easy-to-follow images. For even more fun, check out our How to Make A Sock Puppet video. Assembly required. Glue not included. Need 10 or more? 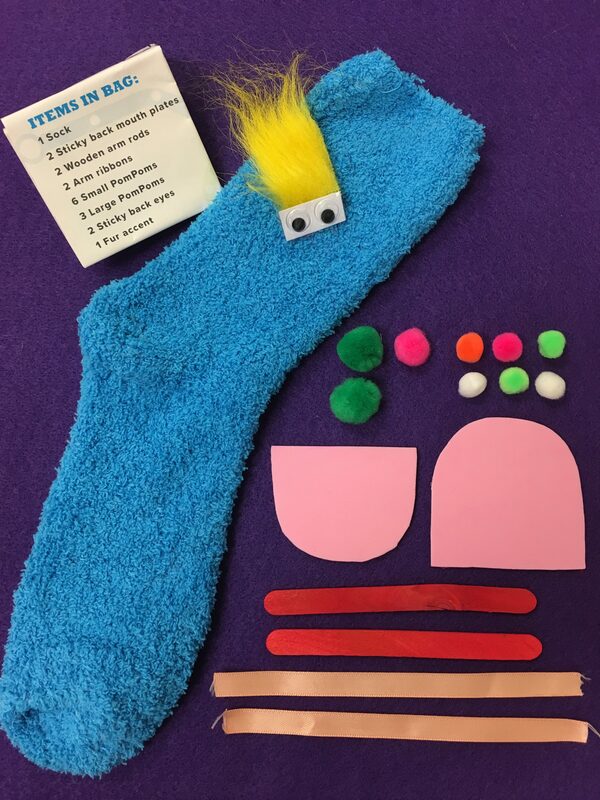 Order our Sock Puppet Kit (Group) for a discounted rate. Contact jamie@micheleepuppets.org for more information. NOTE: Colors may vary. While we are unable to match color requests, you may provide any sock colors that you do NOT prefer and we will do our best to accommodate. WARNING: This kit contains small pieces. Keep out of the reach of small children. Once your order is placed, you should receive a confirmation email. Be sure to check Spam/Junk folders if it is not in your inbox. CLEANING TIPS: Adding a dryer sheet to the inside of your puppet will absorb moisture when not in use. Do not immerse character in water. Surface-wash only. Wet a sponge or cloth in a mixture of Woolite® (or mild detergent) and lukewarm water. Flip puppet inside out to lightly scrub the interior. Lightly scrub the outer surface, and then hang to dry.